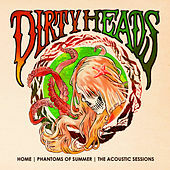 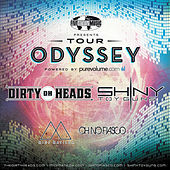 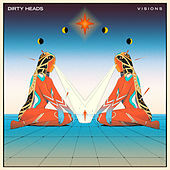 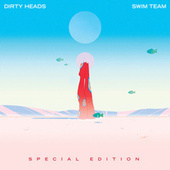 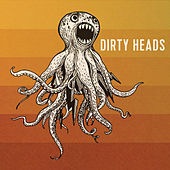 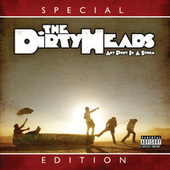 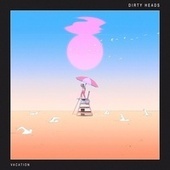 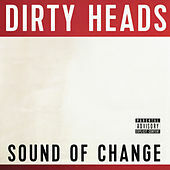 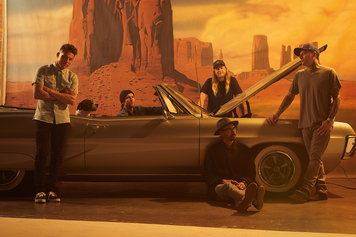 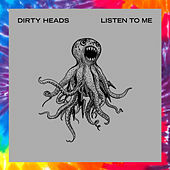 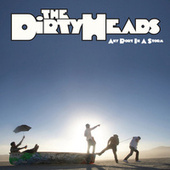 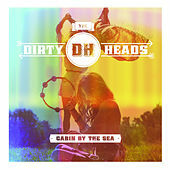 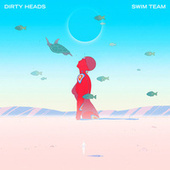 The Dirty Heads are a SoCal-based, surfer-friendly hip-hop and reggae-centric band that will appeal to fans of Jack Johnson as much as fans of Eminem. Formed in 1996 by Jared Watson and Dustin Bushnell, the band released its first album, Any Port in a Storm in 2008 following years of touring with such acts as the re-formed Sublime and 311. 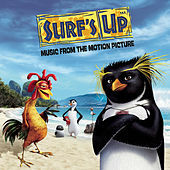 The band has also had songs appear in a pair of surfer movies (Surf's Up and Surfer, Dude) as well as video games and on the TV show Shark.